Store-IT develops, sells, implements and supports business software and related services specifically designed for the European Self-Storage market. 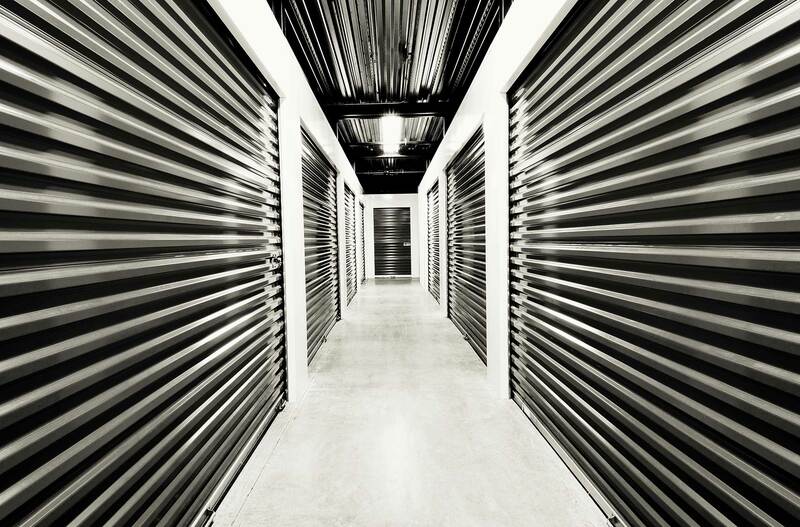 Store365 has been developed especially for Self Storage facilities and is very user friendly and offers the following features and benefits. Store-IT e-Commerce provides complete integration between your website and Store365. What does this mean for you, your customers and your prospects? Store365 in the Cloud provides the opportunity for using cloud-computing at any time and from anywhere through a secured internet-connection with Store365.